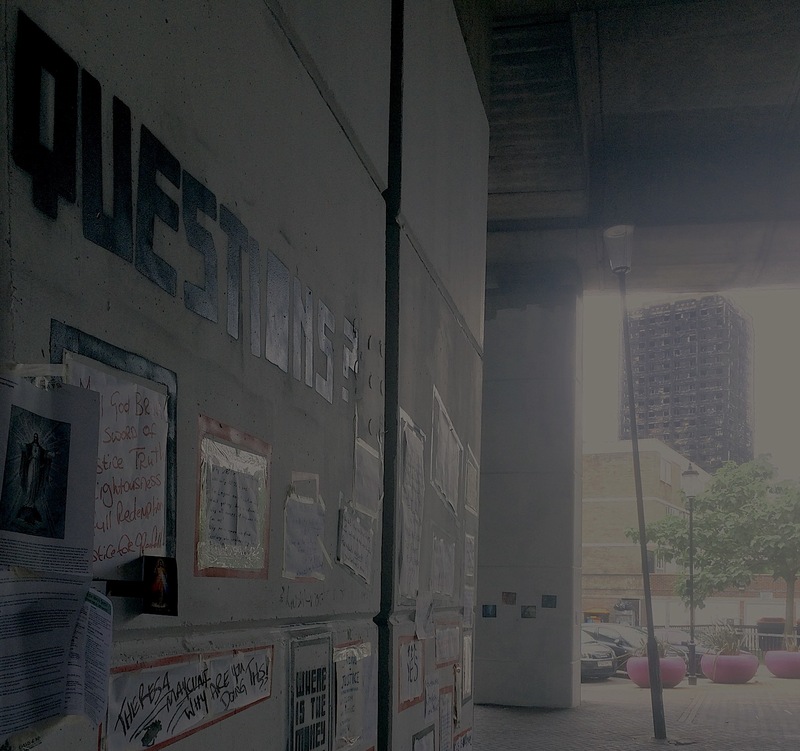 On the 14th of June, Grenfell Tower was destroyed in a savage fire which claimed the lives of many residents. The official death toll has been established as 71, many survivors remain in inadequate hotel or temporary accommodation months on, and the whole community has been affected. 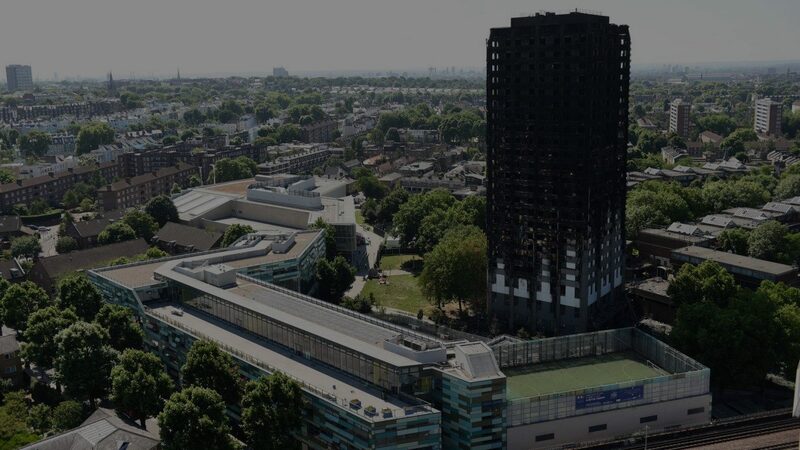 Piecing together what went wrong at Grenfell could take years if it is left to the Kensington and Chelsea Tenancy Management Organisation (KCTMO), Kensington and Chelsea Council (RBKC) and Government Departments responsible for housing policy setting. 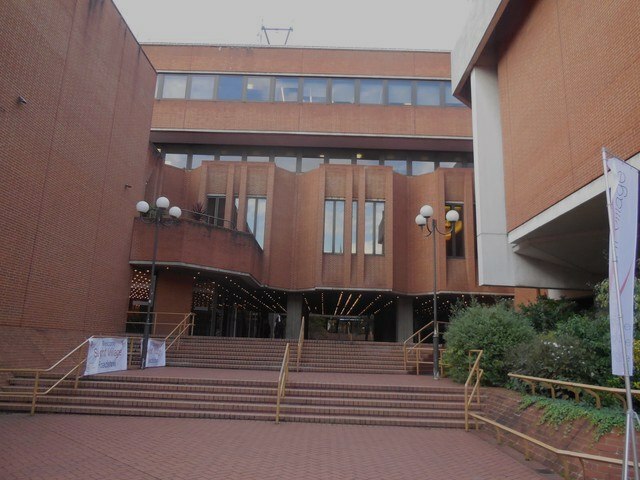 In the meantime, Research for Action will be assisting RBKC residents to exercise their rights under the Local Audit and Accountability Act to inspect the council accounts, question spending in relation to the KCTMO and raise concerns and questions with the external auditors. We will also be investigating the backstory of deregulation of local government – including the abolition of the Audit Commission, which previously audited Housing Associations and Tenancy Management Organisations until its abolition by Eric Pickles in April 2015.